workflow that works — and starts with the right equipment. If your communications were more impactful and distributed efficiently, how many more new customers could you attract — or retain? 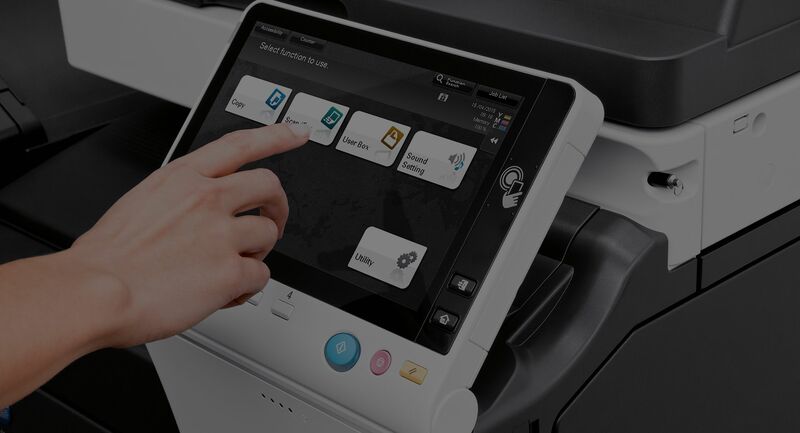 Best-in-class print technology. 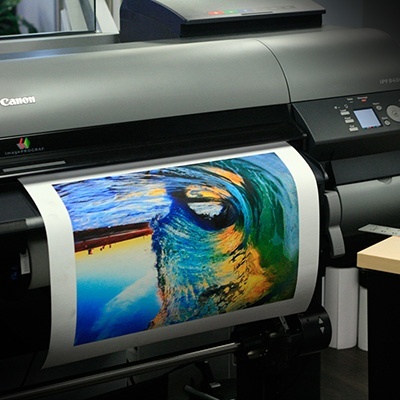 Precision print solution development and deployment. Client-empowering service — raving results. 1. Do you use color strategically? Give your business a competitive edge by conveniently producing professional-quality presentations, reports, and newsletters. Without expensive outsourcing, you can generate accurate, high-impact color or crisp black-and-white results on demand, right in house. Finding a balance between ALWAYS using color or ALWAYS black and white can save you money and impact customer engagement — strategically! 2. 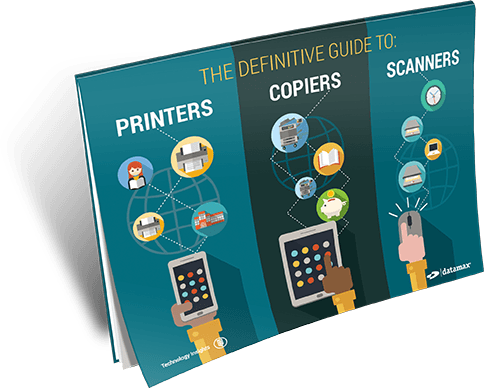 Are you clear about what your copier can really do? Copiers are simply just not copiers anymore. Today they represent an intelligent business platform built to complement every stage of the document life cycle. 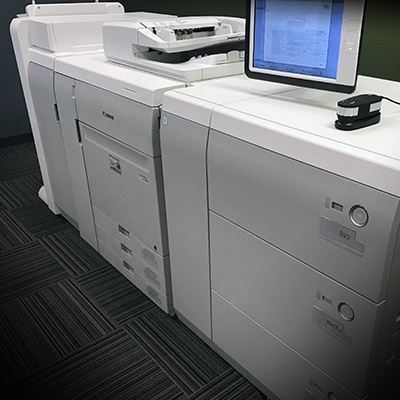 From creation to sharing, output to archival, these systems are designed to help you increase productivity and efficiency, meet security and environmental needs, control costs, and optimize your return on investment. No more just “makin' copies!" 3. 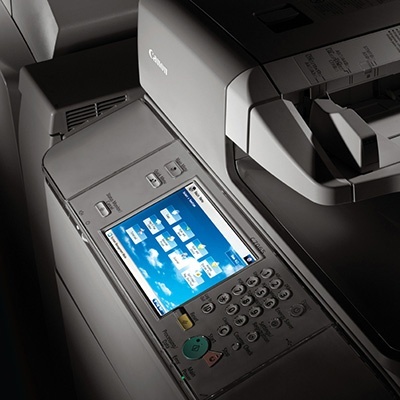 Need to print from smartphones or tablets — securely? With the growth of mobile and remote workers and the increasing trend of “bring your own device,” more and more workers are integrating smartphones and tablets into the office workflow process. Whether within an office or at a remote location, workers often require document access and printing capabilities while on the move. Wondering how to support your growing mobile workforce and its need to securely access and print documents from smartphones and tablets? We can help! 4. Could you use more time-saving workflow automation? For many organizations, the ability to capture, store, retrieve, edit, and approve information can pose a bottleneck in day-to-day operations. For today’s modern workplace, there’s a requirement for key documents and data to be securely stored for a specific time period and, when erased, the existence of an audit trail for proof of disposal. Clients expect their records to be accessible. Employees expect easy access to their documents. Integrated workflow automation can make a difference. 5. Want to dramatically improve your service responsiveness? They want high speed response to all of their support/service requests. They want us to resolve their issues quickly. They want their equipment repaired on the very first visit. These are the heart of our performance metrics and service delivery model — extending well beyond the transaction. 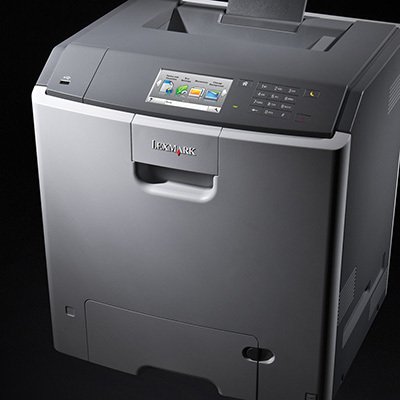 Datamax insights on Office Equipment.